Deputy Governor of Imo State, Prince Eze Madumere, has opened up on his political travails, insisting no amount of persecution and blackmail can stop him from contesting the governorship of Imo State. Madumere made the assertion while addressing a cross-section of Imolites, during an occasion in Owerri, Imo State. The deputy governor used the forum to commend the people of the state for coming out en-masse in his defence, despite barrage of intimidation and molestation coming from government agents. He also used the forum to commend Nigerians for speaking out, saying he is proud to be a Nigerian, following the patriotic efforts of Imolites and Nigerians at large to call evil by its name. The deputy governor recalled efforts of illustrious sons of Imo State and Nigerians at large, who condemned the ill-fated onslaught against him. 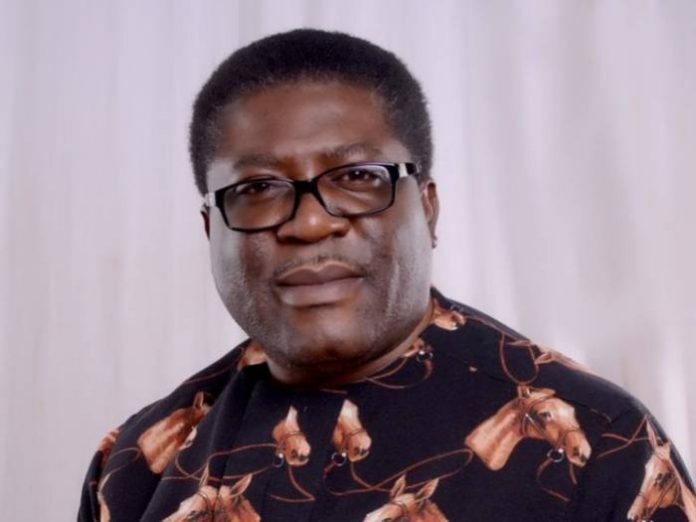 Madumere went further to appreciate other notable Nigerians, who also spoke against the unfortunate incident of ill-fated actions of Imo State House of Assembly. I hail Chief Ikedi Ohakim, former governor of Imo State, Emeka Ihedioha, former deputy speaker, House of Representatives, National Assembly, Chief Femi Falana (SAN), Senator Victor Umeh, among many others. The number two citizen of the state reiterated his resolve to continue to stand for justice, equity and fair play, insisting that keeping quiet in times of injustice for temporary comfort is like piling up the devastation of unquantifiable measure of evil. He urged the good people of conscience never to stop fighting for a just cause, since Imo State does not belong to one man and family. “Rise up and fight for your right. Do not allow anyone to usurp your freedom of expression, association and freedom to aspire to be whatever you wish to be. We must fight for equity, fair play and justice. It is only when we have these ingredients in our society, that we can make the needed progress,” he said.